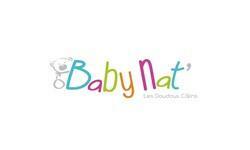 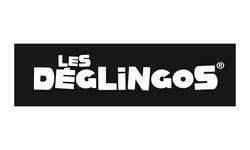 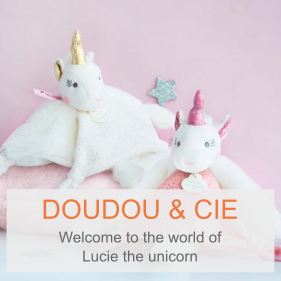 Welcome to Doudou Malin ! 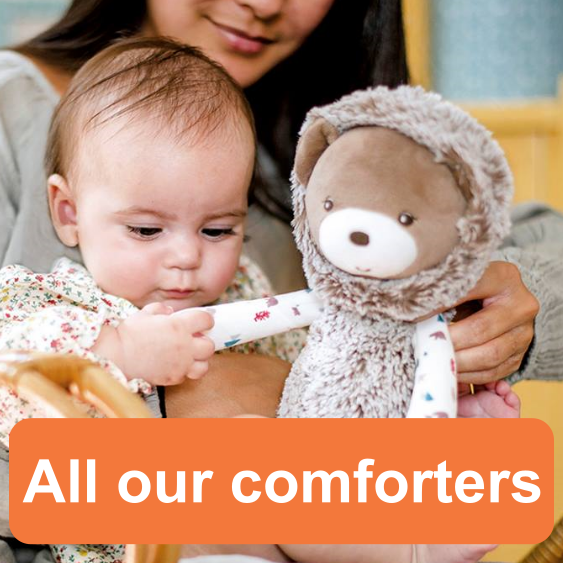 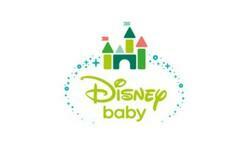 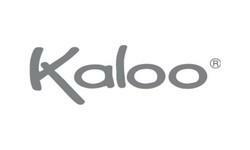 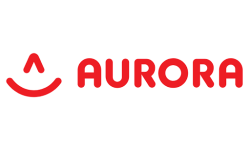 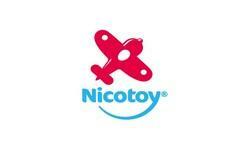 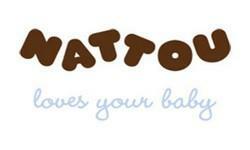 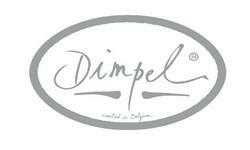 With more than 50 brands and 8000 models you will find the right baby comforter! 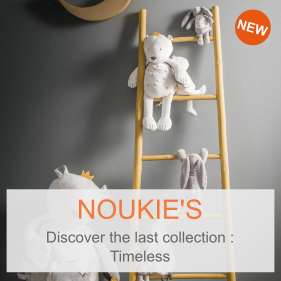 Stroll through our many shelves, to enjoy our sales twice a year, our good plans and the seasonal arrival of our new stuffed toys. 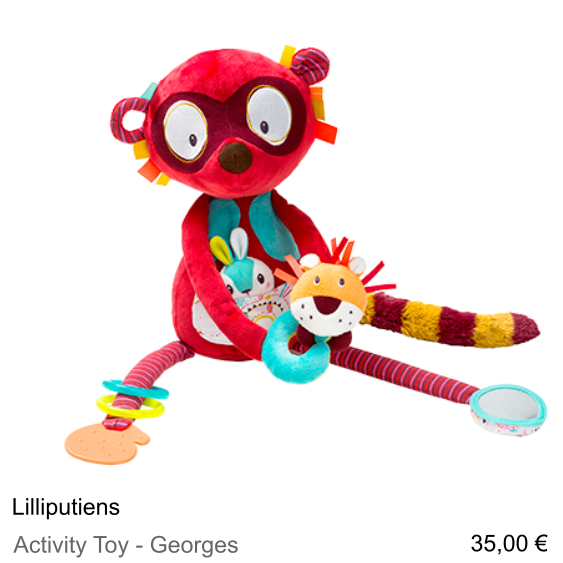 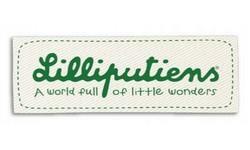 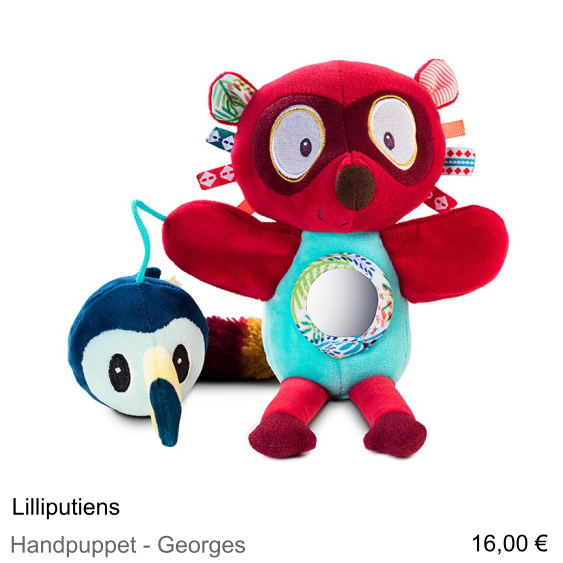 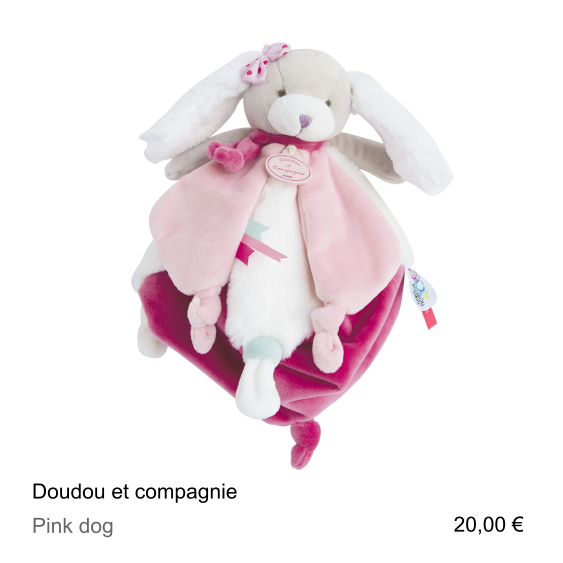 Find cuddly toys of all shapes, sizes and colors to find your happiness. 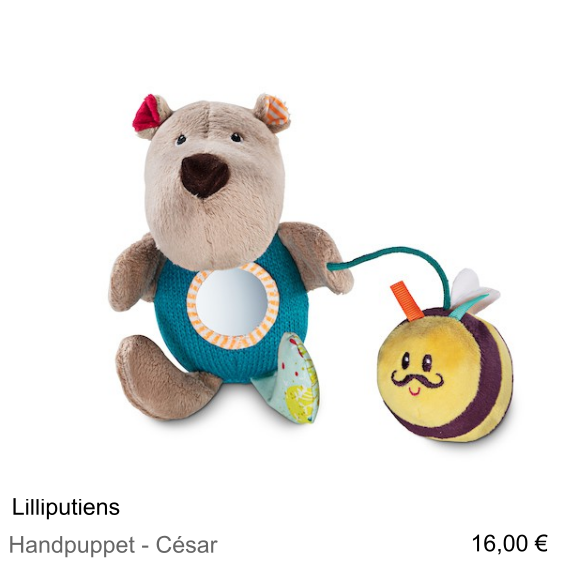 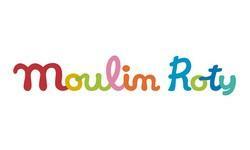 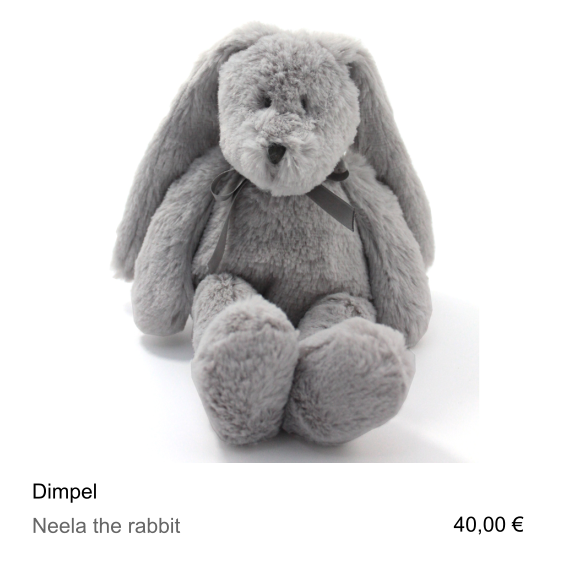 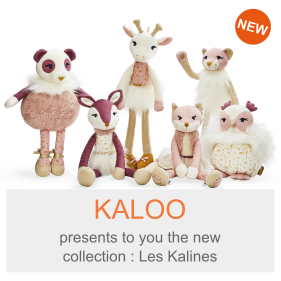 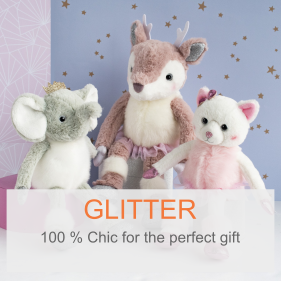 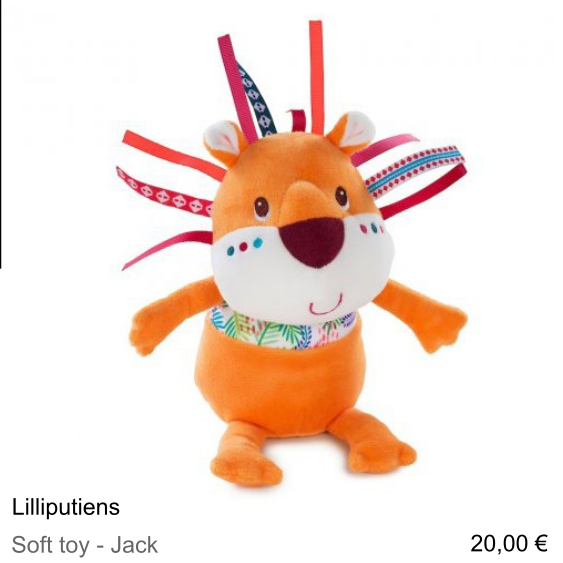 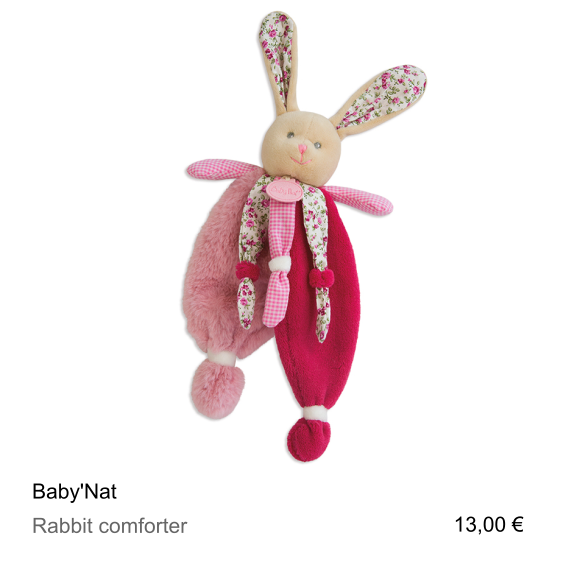 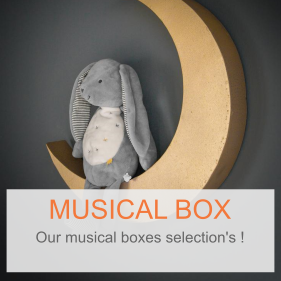 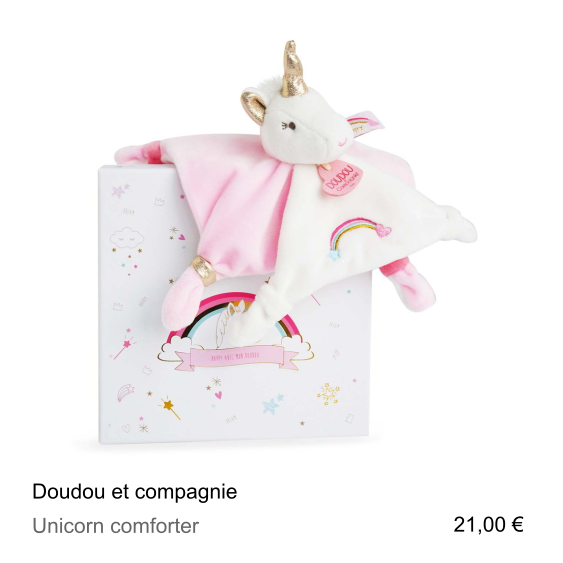 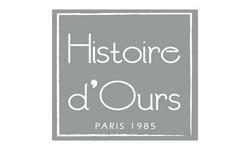 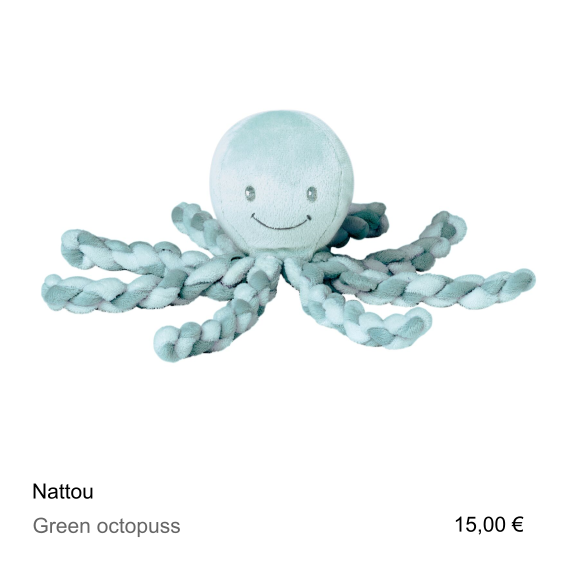 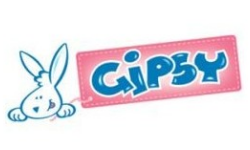 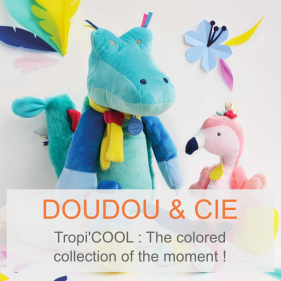 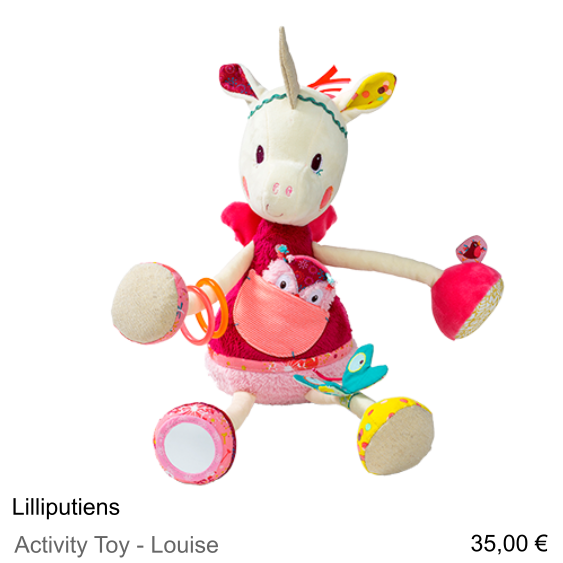 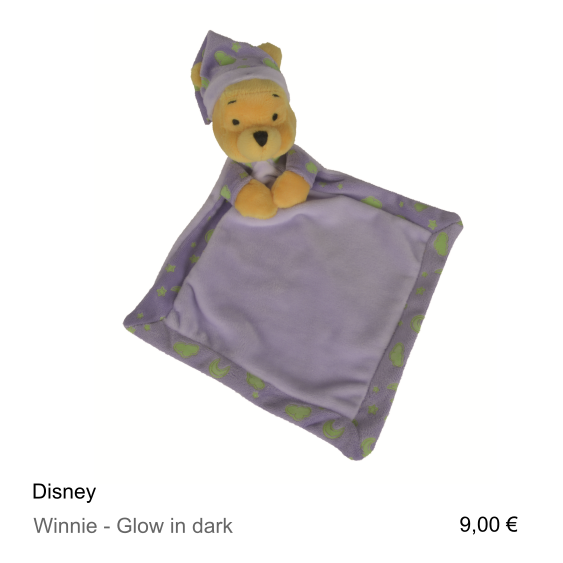 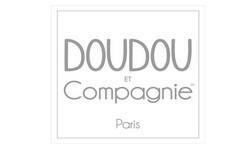 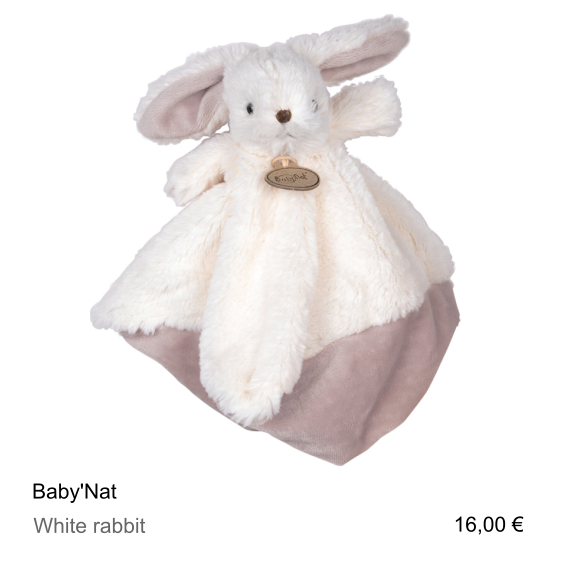 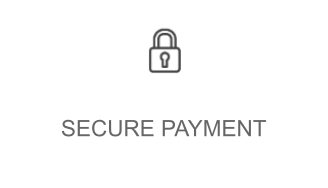 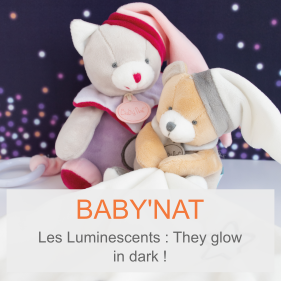 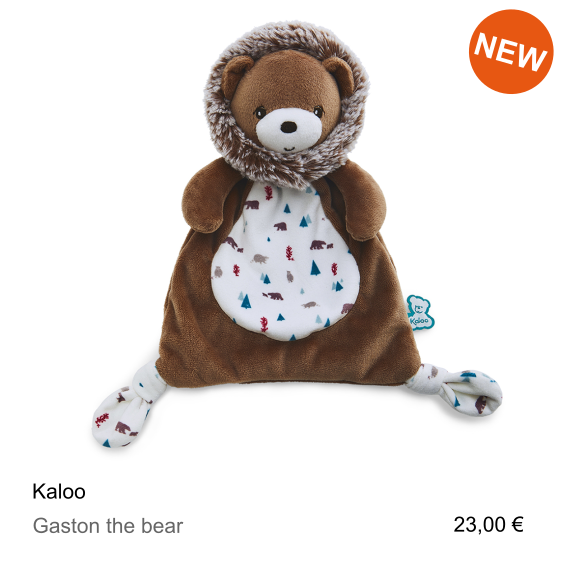 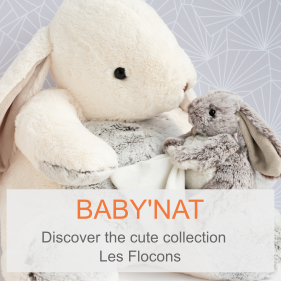 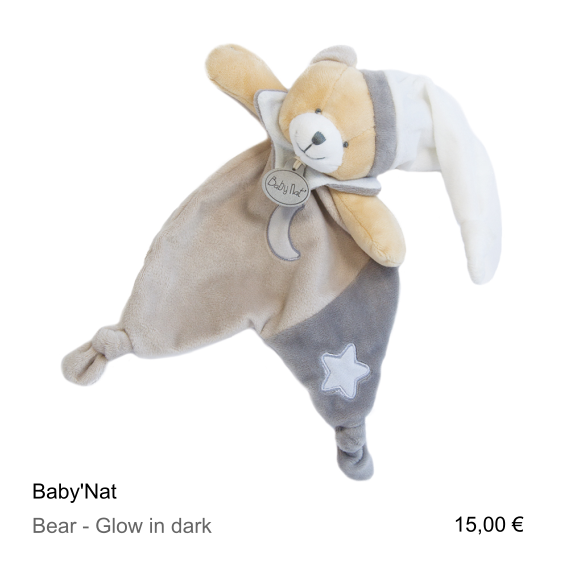 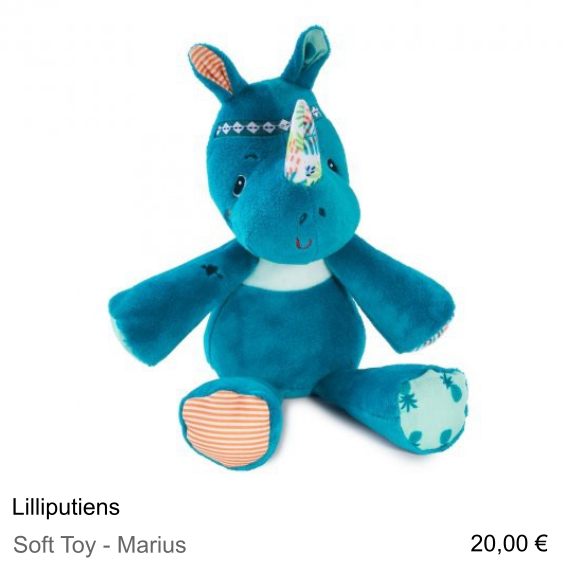 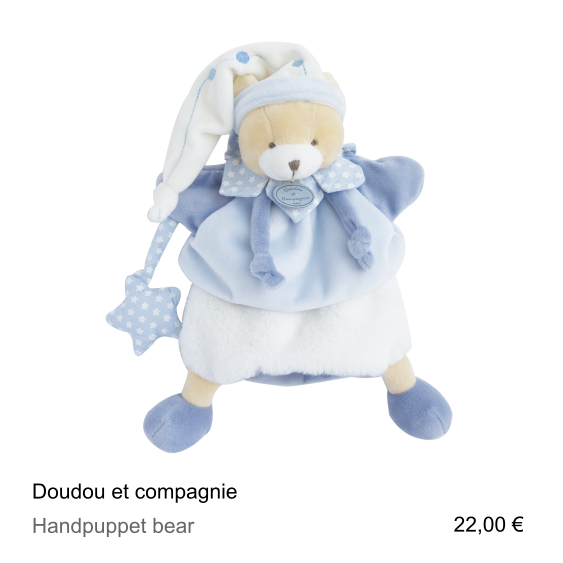 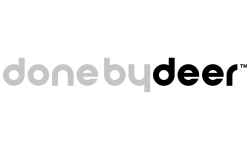 Whether you are classic or original cuddly, glittery or ultra soft, between small prices and maxi choice, Doudou Malin promise you all the sweetness possible! 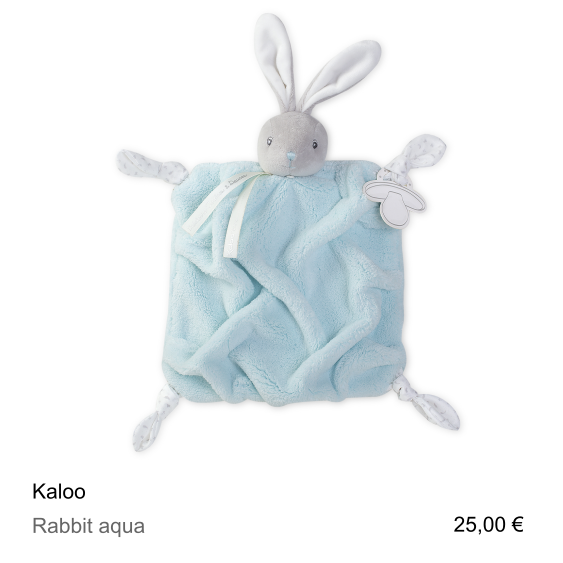 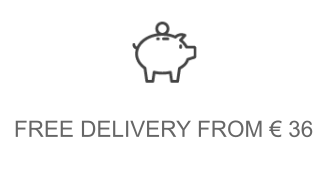 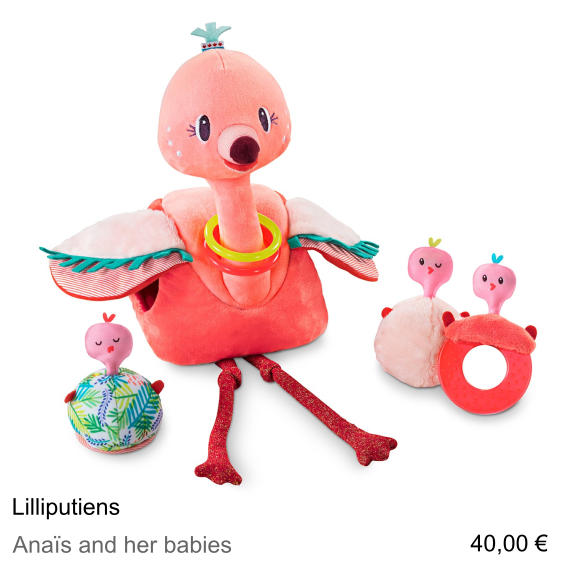 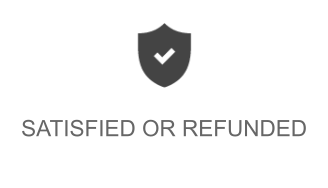 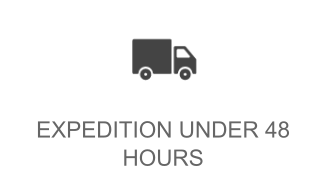 Our shop is also specialized in the SOS baby comforter lost to replace a baby comforter lost or too worn or even to find a double for the most far-sighted of you !